Not just executive suites, but a facility and staff dedicated to your success. When your office rental is at Meadow Creek Business Center, our staff will assure your growth and success through complimentary support and administration of your promotional programs. 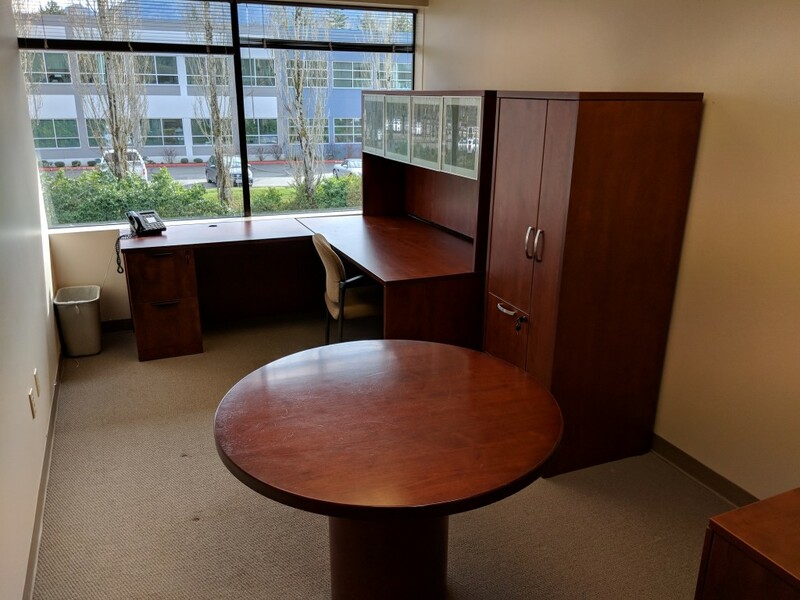 Our executive offices suites are convenient to your home in Issaquah, Sammamish, North Bend and the surrounding area while just minutes from Seattle and Bellevue. 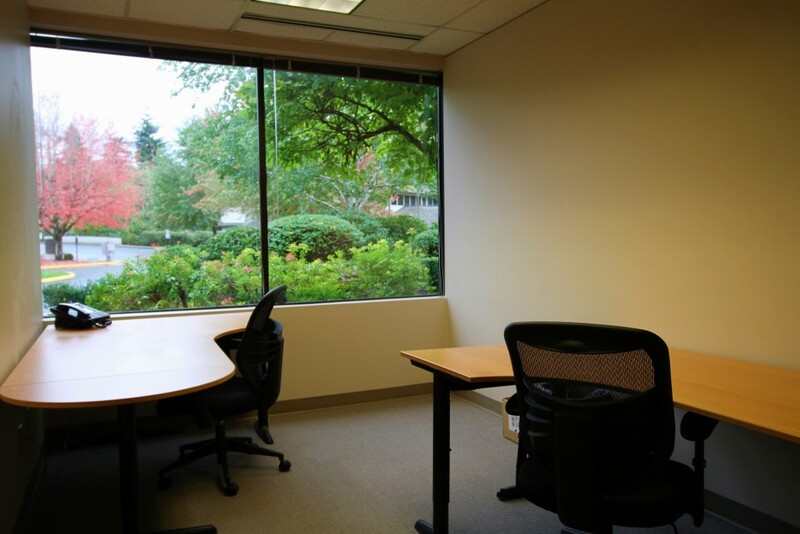 We have office space for rent long-term or for your temporary office space needs. Office rental made quick and easy. 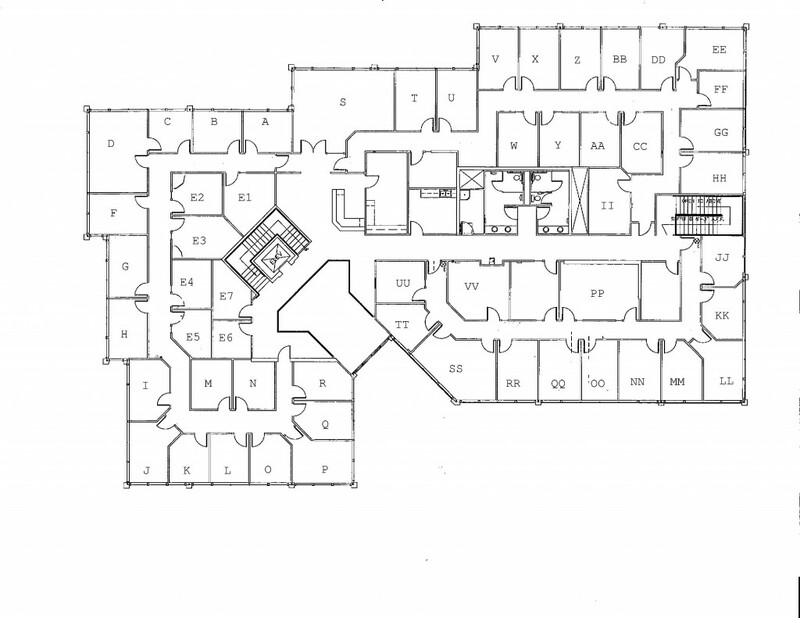 Each office is assigned a unique mailing address and mailbox. If statutory requirements dictate secured storage, your mail can be kept in the back room. Your mail can be forwarded to you at your request. Outgoing mail can be metered for you at your front desk, only the U.S.P.S. postage charge will apply except for bulk mailings. Packages will be received and you will be notified that they have been delivered.